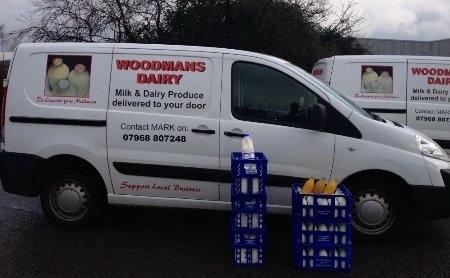 Woodman's Dairy in Cardiff - Your local milkman in Cardiff. Delivering milk in Cardiff since 1983. Delivering milk in Cardiff since 1983. Support doorstep deliveries and support your community. 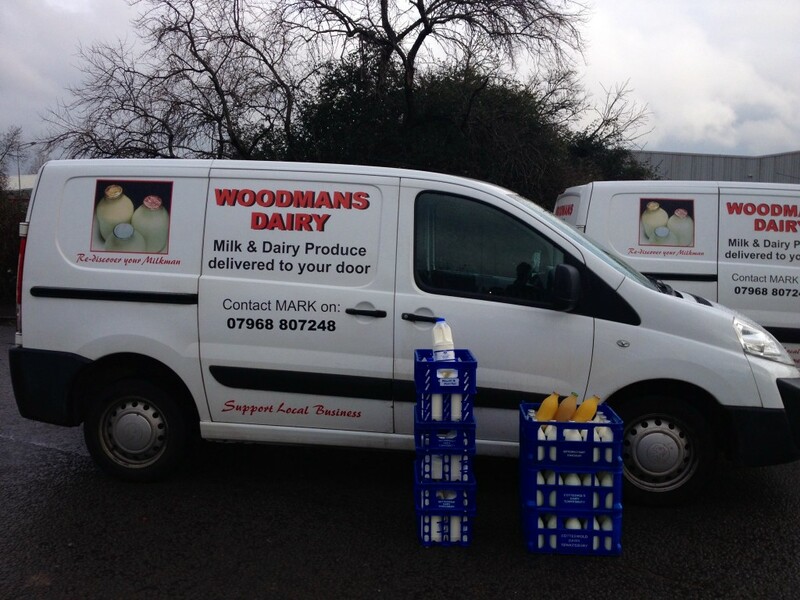 Contact us to arrange for your milkman delivery, please call 07968807248 or email woodymilk1@yahoo.co.uk.